Good morning from cold and windy Maine. How windy? In the words of my two-year-old, "soooo windy!" 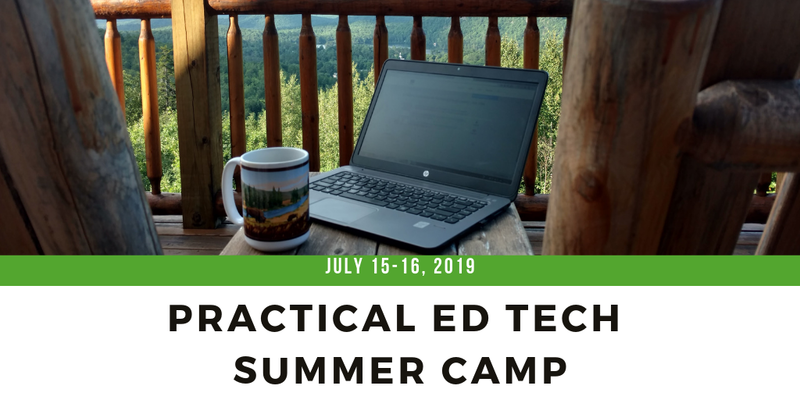 Before sharing the list of the week's most popular posts, I have an update about Free Technology for Teachers that will answer some of the questions that I've received lately. The reason for the lighter posting over the last week is three fold. First, and the biggest reason, is that I'm determined to finally finish writing a book that I started almost 18 months ago. Pounding out 1,000+ words a day on that is much more difficult than writing three or four blog posts per day. 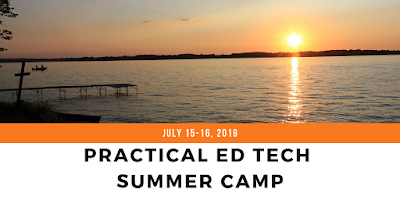 Second, I'm spending time writing on Ed Tech Fitness and building that community. Third, I'm building and revising new keynote presentations for the conferences that I am speaking at over the next couple of months. So no, I'm not shutting down this blog. I haven't lost interest in it. I just have a couple of things that for first time in years I'm putting slightly ahead of the blog for the next few weeks. By March, I'll be back to publishing three or four posts per day. 1. What is Augmented Reality and Virtual Reality? I know that June can feel a long way away right now, but I'm already booking my summer workshop calendar. If you'd like to have me come to your school this spring (I have two May openings) or summer, please take a look at my speaking page and fill out the short form at the bottom of it. 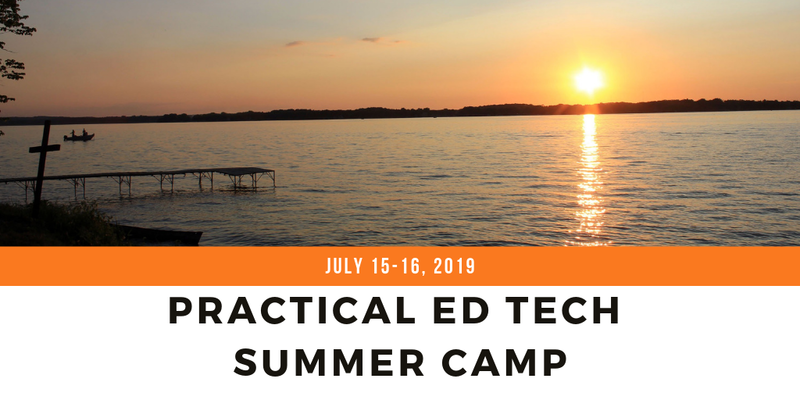 The Practical Ed Tech Summer Camp is happening on July 15th and 16th. I've secured a beautiful location for it that offers lots of activities for the whole family within walking distance. Register in February and you'll save $70! Registration is now open here.